The batting side was at 186 for 3, chasing 189 and then the club team lost the match. 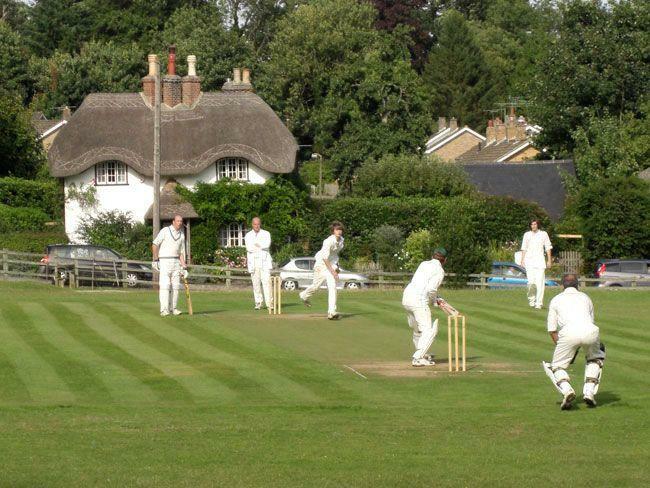 It is one of the weirdest collapses in the history of batting collapses that took place in England when a team lost seven wickets for 1 run in 11 balls. Yes, you are right it is in the same country where England Cricket team blasted 481 runs in 50 overs and broke all the records, it was High Wycombe, a club side chasing 189 lost the match after whistling along at 186 for 3. 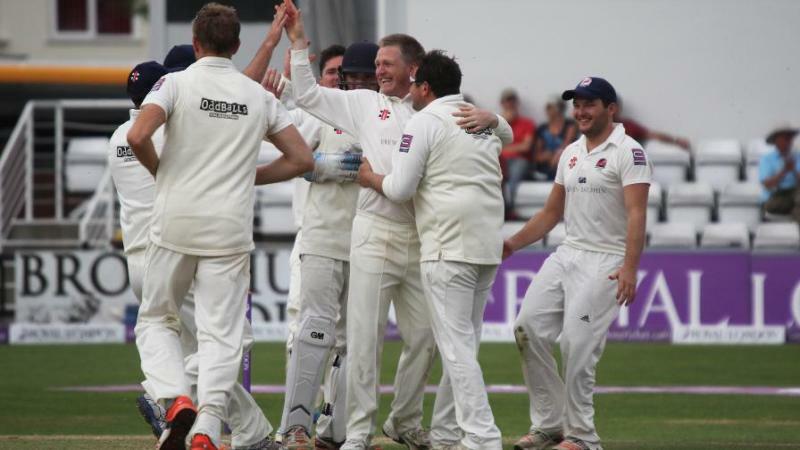 It was bizarre and yet it happened, as High Wycombe lost the match as opposition fast bowler Keiron Jones picked up four wickets in four balls without conceding a run. According to the folks at Peterborough Telegraph, the final over was bowled by 16-year old off-spinner, cannon fodder for the entire world, a slippery banana skin for the batting side. Now, the first ball was reverse swept for a single, and then they blinked and never opened their eyes, the next four balls saw the demise of three wickets, victory was sealed, odds were thrown into a sense of oblivion. So it’s quite clear that anything can happen in the game of cricket. The opponent team was thinking that they can win the match easily, however things turned out in a different way drastically and with 7 wickets in their hand they lost the match by 1 run.